Whether you’re buying a new home or renting a new house, it’s important to have the HVAC cleaned out and remove nicotine traces before move in day; especially if the home belonged to a smoker. This process is important; as the nicotine smell can stick around long after a smoker has moved out of the house. Cigarette smoking can leave a lingering smell, and the chemical and odor could be harmful to those with allergies as well as other health concerns like asthma and COPD. Not only that, if you’re trying to quit smoking, the nicotine in the air could actually prevent you from quitting! If you smoke and are thinking about selling your house, you might want to seriously consider cleaning out your HVAC before giving a tour of the house. 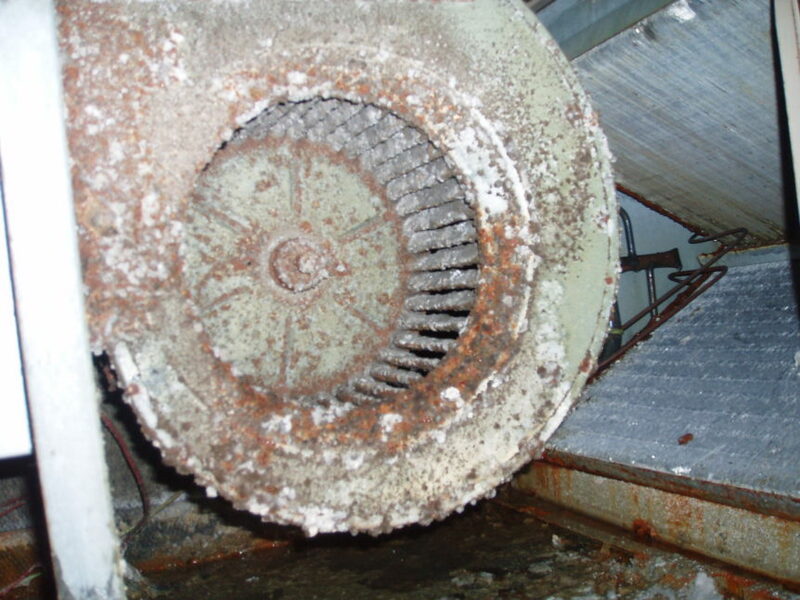 We recommend property-owners of apartment complexes and commercial properties also have their HVAC cleaning and maintenance regularly scheduled on their properties. If you do end up buying a house without getting the HVAC system cleaned beforehand, make this your first step to getting rid of the present smell. After getting the system cleaned, you may notice that the odor is entirely gone, which could save you thousands of dollars in the long-run. Many homeowners have replaced flooring, carpeting, and even wallpaper before cleaning their HVAC system. This can waste both your time and money if the air system isn’t treated. If you live in a house with nicotine odor, or you’re trying to sell one, call our experts at LCS Kleen-Aire today for an HVAC clean. We’ve got the years of experience needed to get the job done quickly and efficiently.